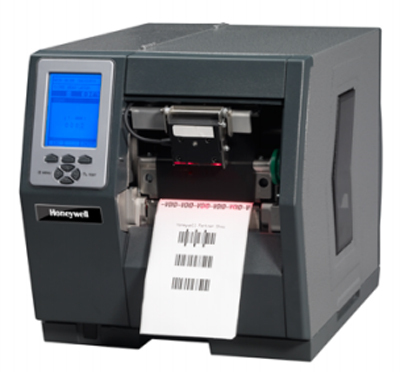 INTEGRATED LINEAR SCANNER SOLUTION FOR HONEYWELL H-CLASS INDUSTRIAL PRINTER | MIDCOM Data Technologies, Inc.
Detect bad barcodes as you print them out! Companies today want and need every barcode to be perfect. They can’t bear the time and expense of rescanning items or entering the numbers by hand. And you certainly can’t bear the expense of charge-backs, product label rejections and returned stock, or customer barcode disputes. If you have a Honeywell (Datamax O’Neil) H-Class Industrial Printer, there is a solution. You can quickly and easily validate the accuracy of your barcodes as you print them out – with the affordable H-Class Linear Scanner integrated solution. 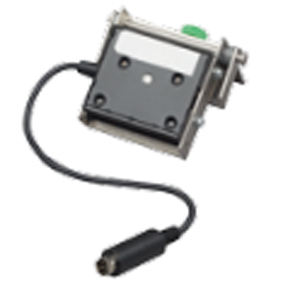 After a brief hiatus for product updates, the H-Class Linear Scanner integrated solution is back – and still a cost-effective way to detect damaged barcodes or ribbon wrinkle. At half the price of competitive options, the H-Class Linear Scanner integrated solution is affordable and comes ready to go when you unpack your new H-Class printer. Or you can easily add it as an option to your existing H-Class printer. Unlike competitive options – which are bulky and easy to bump when you’re printing or removing labels – the H-Class Linear Scanner is slim, compact and flush to the printer. You’ll never need to worry about it getting in the way. The H-Class Linear Scanner is available on 203 dpi, 300 dpi, 400 dpi and 600 dpi H-Class printers, including both 4-inch and 6-inch barcode label widths. Order the option on your printer today. Why Choose the H-Class Linear Scanner?